It is Christmas eve, and while I want to wish all my readers a very Merry Christmas, I thought I would also review one of the films that could make Christmas all the merrier. In 1993, Gillian Armstrong (“Oscar and Lucinda” (1997)) directed just yet another, as everyone then thought, adaptation of the famous novel by Louisa May Alcott “Little Women”. 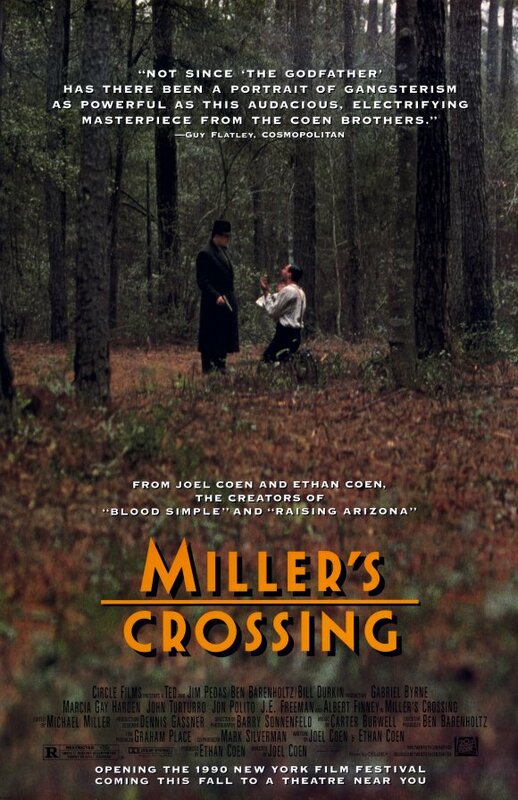 Based on the true-to-the novel script by Robin Swicord (“Wakefield” (2016)), the film stars such great names as Susan Sarandon, Winona Ryder, Gabriel Byrne, Kirsten Dunst and Christian Bale. The story is about four girls of the March family and their modest, but interesting lives in times of the Civil War in the US. A very much Christmas movie, Armstrong’s “Little Women” perfectly conveys the heart-warming camaraderie of the four girls, telling of their lives’ ups and downs as they try to find their way in the world torn by hardship. 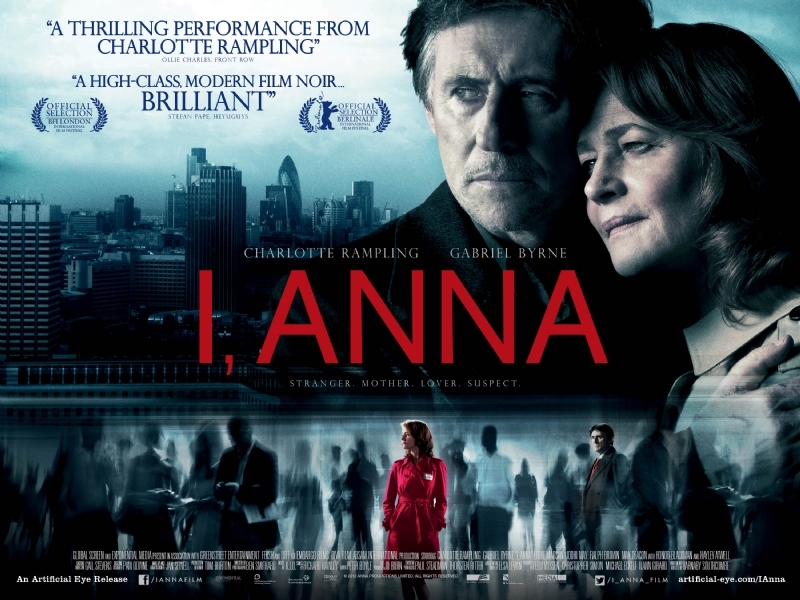 “I, Anna” is a 2012 noir mystery thriller starring Gabriel Byrne and Charlotte Rampling. The film is a directional debut of Barnaby Southcombe (who is known for a TV series and who is also Rampling’s son). In “I, Anna”, the plot centres around a lonely woman, Anna Welles (Rampling), who becomes the centre of attention for the detective Bernie Reid (Byrne), who, in turn, investigates the murder of a man in a London apartment. As Bernie becomes infatuated with the mysterious woman and her strange behaviour, he realises that she may have more to do with the murder case than initially meets the eye.